My kids ALWAYS want to be involved in everything! Sounds like a fun activities. 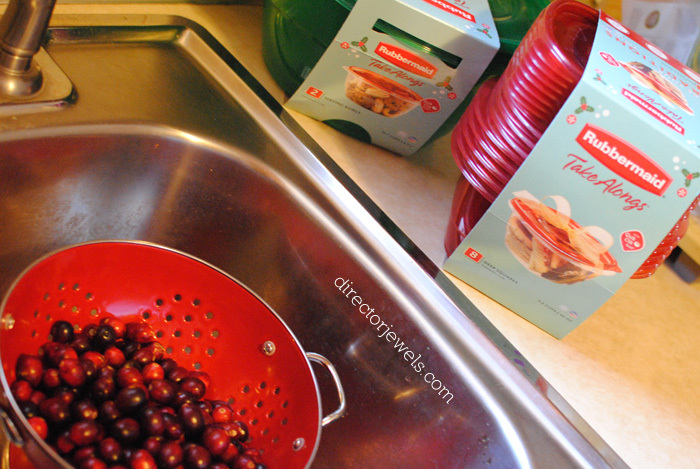 If only cranberries are not that expensive here since they are imported :D Love the printable holiday gift topper. Oh no! You could dry another fruit that is less expensive where you are, maybe! 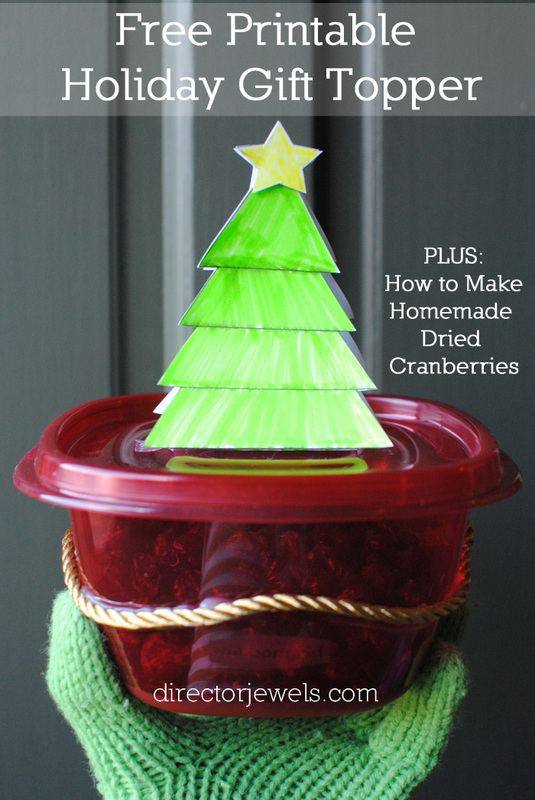 This is really cute and I love the dried cranberry recipe. I will have to try that. I really like that gift topper and cranberry idea. 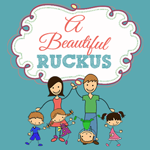 We're having guests for the holiday and this will be something fun for me and the kids to make for them. 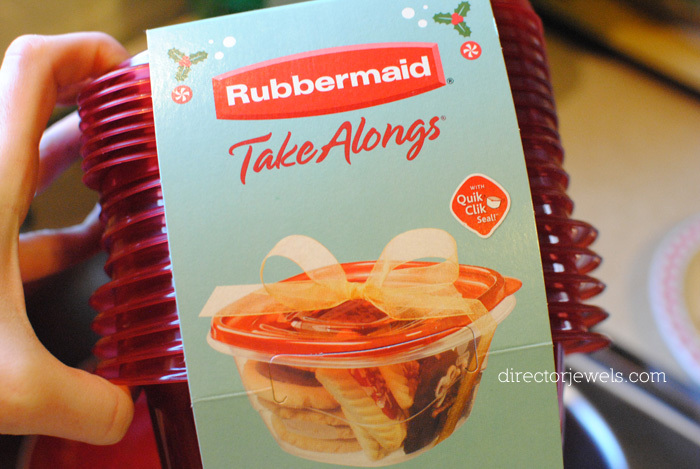 I love those TakeAlongs containers! 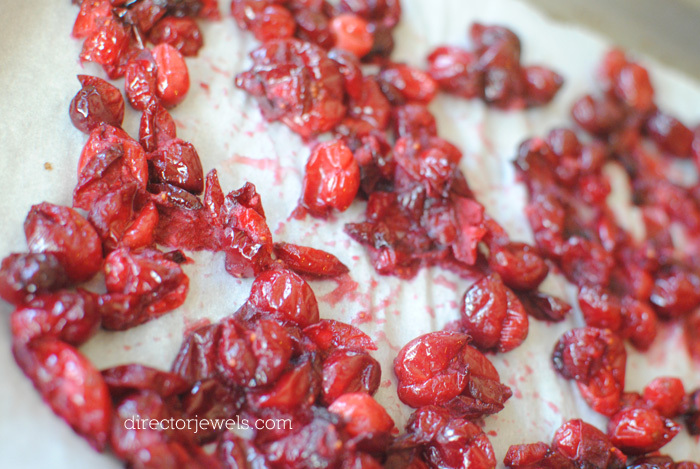 Thanks for sharing the tutorial for making dried cranberries! And that Christmas tree topper for the container is cute! I love dried fruit. 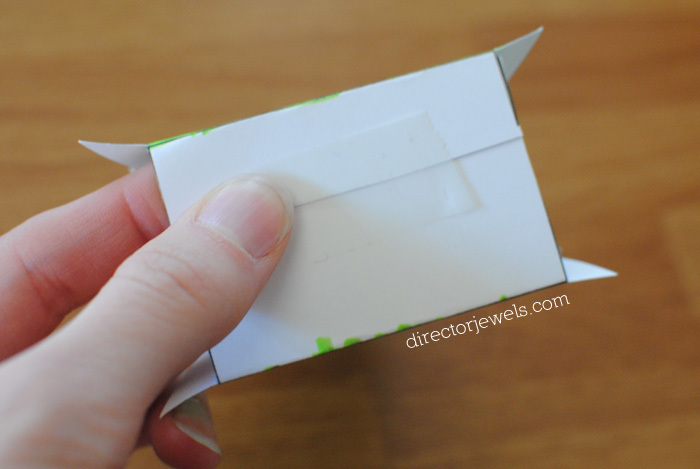 This looks so easy, and it is a great snack! My kids love eating dried fruit as a snack! One of our go-to items, for sure. They look delicious! 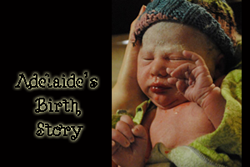 Sometimes those are the best kinds of gifts. My sister in law makes us homemade enchiladas every year and we love them! Her enchiladas are to die for and we actually request them sometimes when she asks us what we want! They are the best kinds of gifts I feel. I have never made dried fruit like this before!! 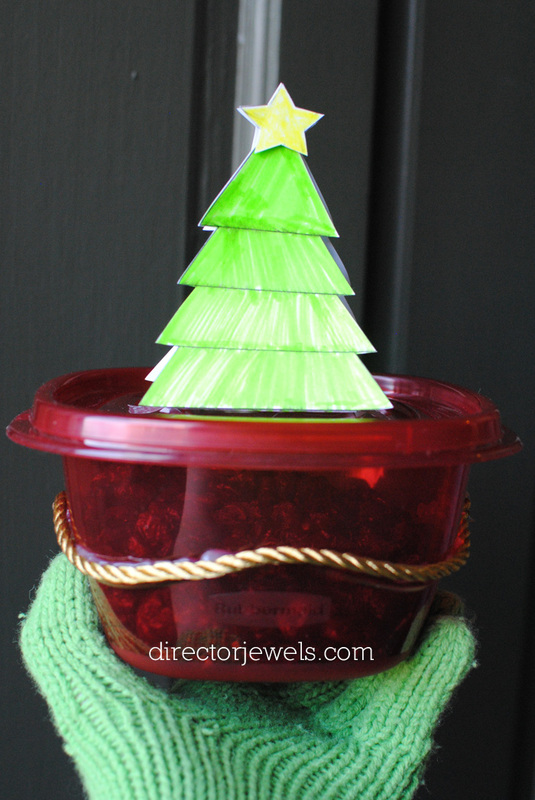 These containers are my favorite this time of year great way to give out treats to family! I have never hard dried cranberries before and did not even know how to make them but thanks for sharing. I am loving that airtight container, I need some for my lunch. 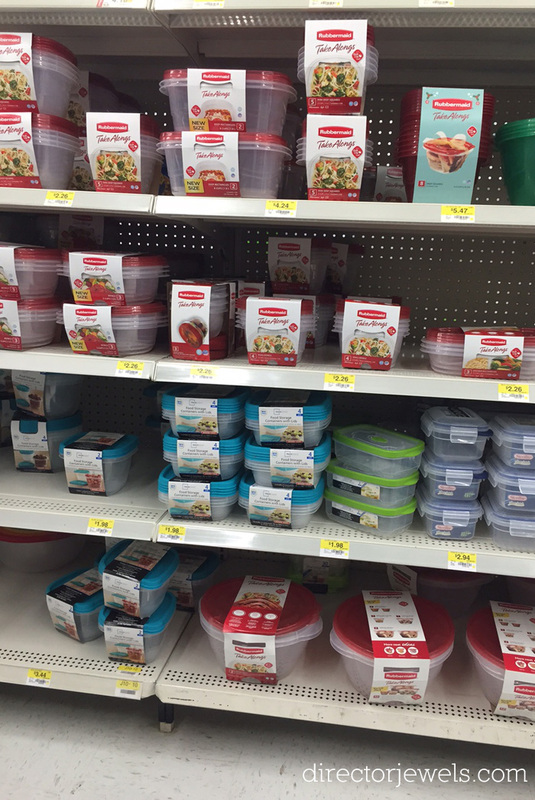 They are excellent lunch containers, too. Oh how fun! I'm going to have to try this out for the first time. I love dried cranberries! Me too! They're one of my favorites! I love cranberries, dried or any other way. I never even thought to make them myself. This is such a cute idea. I've always wanted to make dried fruit, this was a fun project. I love Cranberries and Honey so this looks perfect, will have to give it a try! Hope you have fun trying it out! 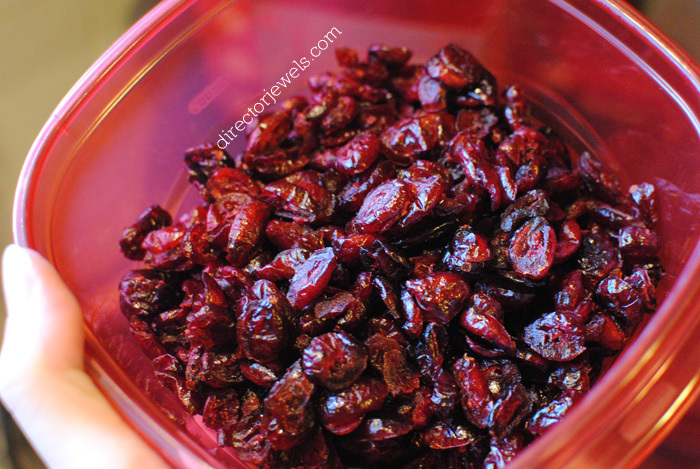 Love dried cranberries, and making them seems so easy. 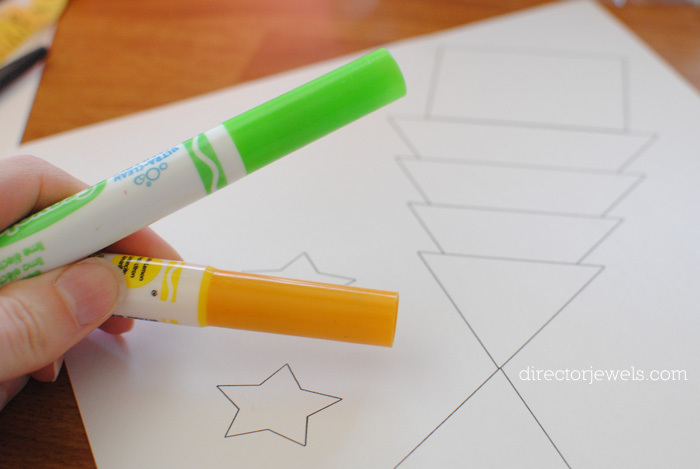 Plus we have fun coloring activity for mini. My kids were just as excited about decorating as they were about making the cranberries. You make this look so easy. I can do this with the kids. Thanks for sharing. 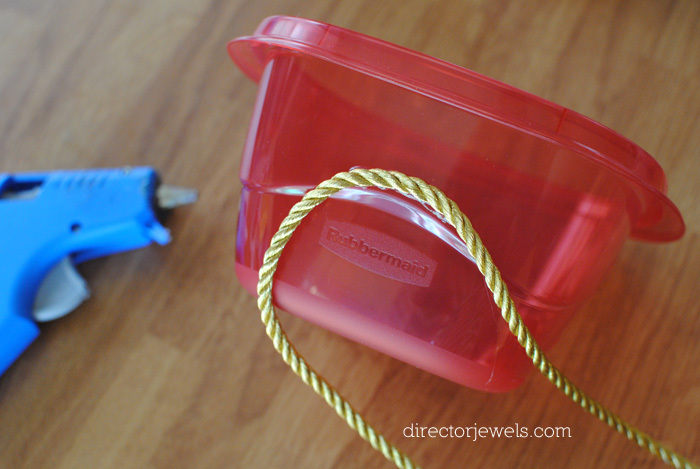 The Rubbermaid TakeAlongs are the perfect container for projects like these. 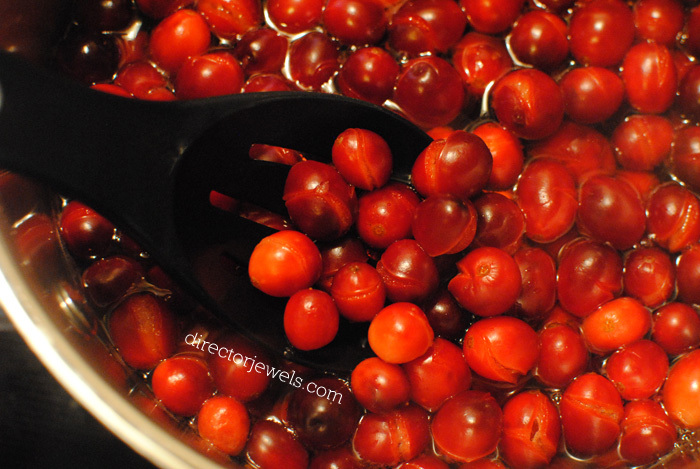 I didn'[t know it was so easy to dry your own cranberries! My daughter loves eating them, I'll have to try this! 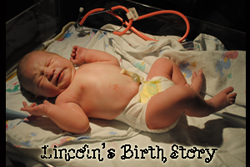 It took me a little trial and error, but it was fun. What a cute topper! I just love it! 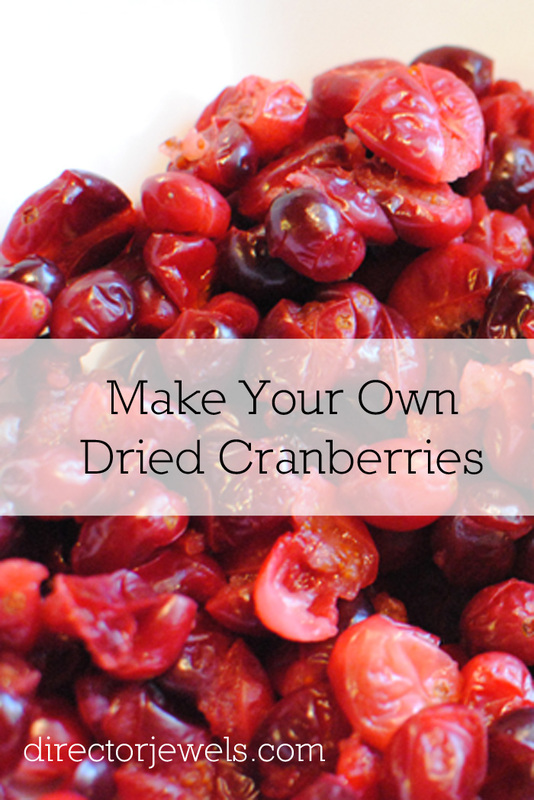 I love buying dried cranberries, but I never thought of making them myself. This is so awesome! 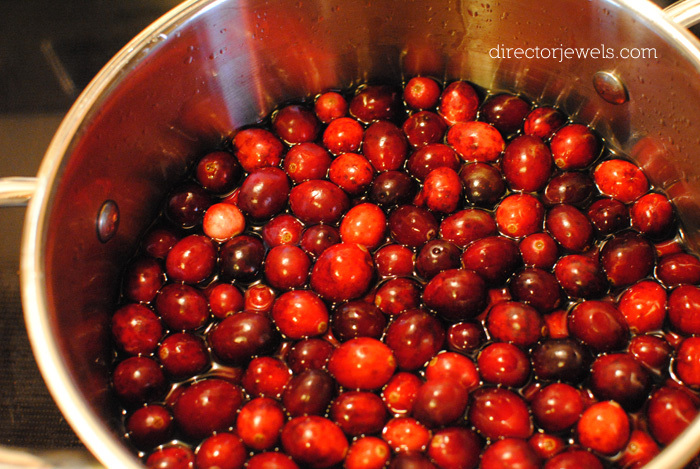 I used to not be particularly fond of cranberries, but I've grown to love them over the years. I love this idea! 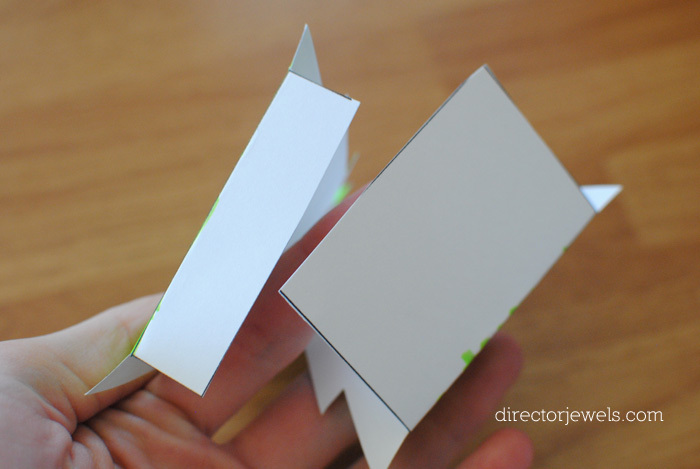 What a cute, simple and fun idea!! Dried cranberries - UM yes please! 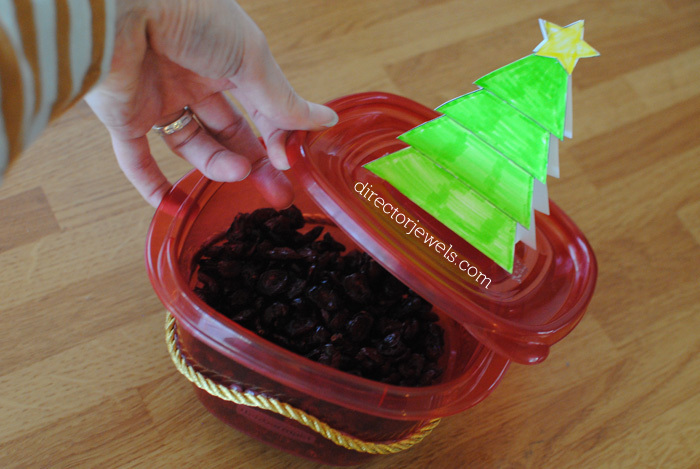 Dried cranberries are my favourite holiday treat! I havent had homemade ones in ages! I am going to add this to my list of things to prepare for Christmas! I recently had to switch to low carb and dried cranberries on my salads is def one of the things that I miss the most. I also would put them in my trail mix. I will keep this recipe for when I want to treat myself or make some mix for the family. 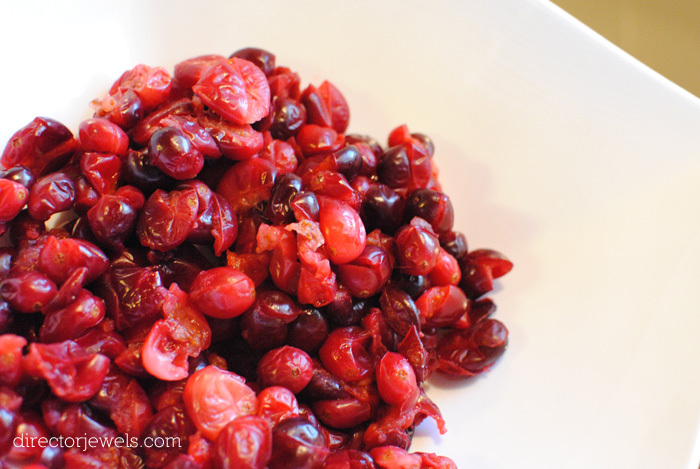 I really love cranberries on salads, too - I hadn't thought to do that with these. Thanks!